Our extensive range of window and door systems includes multi-fold, hinged, pivot doors as well as sliding, awning, casement and double hung windows for commercial, residential and multi unit developments. 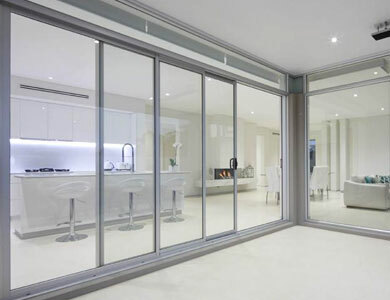 A variety of doors suitable for all homes and commercial establishments including Sliding Doors, Hinged Doors, Bi-Fold Doors, Security Doors, Patio/Screen Enclosures and Federation Style Doors. Invisi-Gard Stainless Steel Screens utilises materials of the highest quality ensuring maximum security and great looks with low maintenance and unrestricted vision for many years. Our range of showerscreens include framed, semi-frameless and fully-frameless. Also available are bath swing screens for bath showers and space-saver corner screens for when access is restricted. Sliding wardrobe doors. Wardrobe door mirror supply and fitting. Custom wardrobe doors. The BAL40 range has been designed to withstand temperatures of up to 40kW.. Protection from ember attack and burning debris prevents possible loss of homes from the start. Windows are essential parts of a beautiful home and as a trusted Taree glazier, Superior Windows & Doors provide our clients with the best type of windows suited for their living space. 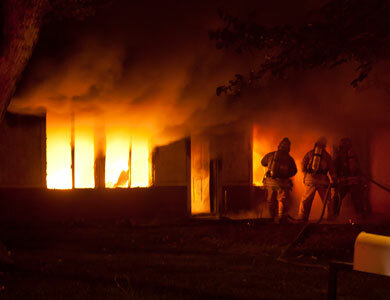 We also handle glass and window work for commercial establishments. Established in 2002, Superior Windows & Doors has been a reliable supplier of glass windows and doors in the Taree area for over a decade. We have a range of glass, window and door options available, such as shower screens, wardrobe doors, mirrors, glass bricks and security windows and doors. 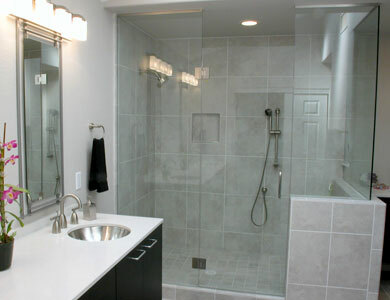 Our staff can assist with mirrors for custom wardrobe doors as well. Armed with over 50 years of combined industry experience in window, door and glass work, our team of professional tradesmen provide top-quality results consistently. 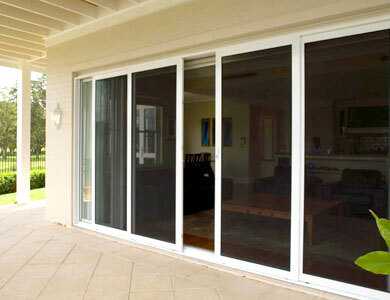 From wardrobes and glass doors to glass repairs, our Taree glaziers can handle it all professionally and efficiently. We also specialise in window work for shop-fronts. A skilled and qualified glazier in Taree, Superior Windows & Doors provides glass cut to size, specialising in glass made and cut according to client specifications. Visit our showroom in Taree to see the great range of products available.